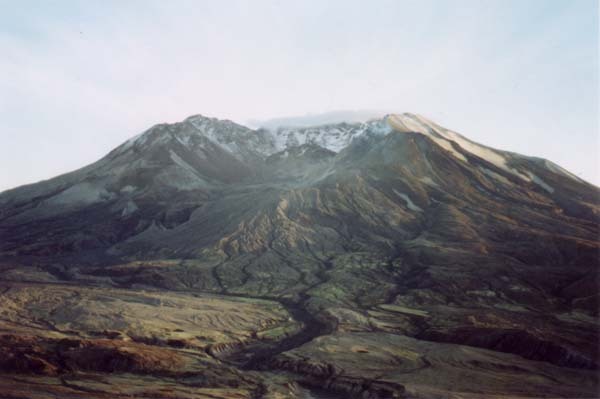 Mount St. Helens is the youngest of 15 stratovolcanoes of the Cascade Range from British Columbia to California. Mount St. Helens is about 40,000 years old; by contrast, Mount Rainier is about 1 million years old. 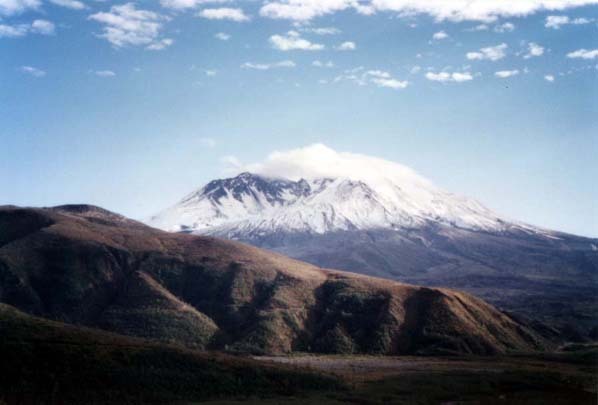 The Mount St. Helens National Volcanic Monument was dedicated in 1982 and is 110,000 acres in size. Captain George Vancouver named Mount St. Helens in 1792 after Baron St. Helens, an English Diplomat. The May 18, 1980, eruption of Mount St. Helens sent more than 1,300 feet of the mountain's top cascading into the North Fork Toutle River Valley. 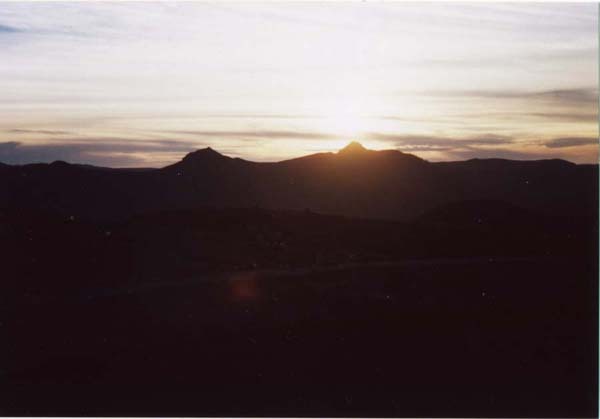 Seconds later, a laterally directed blast devastated the surrounding 150,000 acres. Nearly 68,000 acres of Weyerhaeuser's St. Helens Tree Farm was located within the eruption blast zone. By the fall of 1982, Weyerhaeuser has salvaged 850 million board feet of dead timber. This was enough to build 85,000 three-bedroom homes. Weyerhaeuser hand planted 18.4 million Douglas-fir (Pseudotsuga menziesii), noble fir (Abies procera), cottonwood (Populus balsamifera ssp. trichocarpa) and lodgepole pine(Pinus contorta var. latifolia) seedlings on over 45,500 acres in the devastated blast zone. Celebrating the Return of the Forest Bookmark from the Charles W. Bingham Forest Learning Center at Mount St. Helens.